Learning what you should do in an emergency situation is very important. Increasing someone’s likelihood of survival is worth learning a new skill. And taking the course again to learn updated procedures and refreshing the details that you may have forgotten can mean the difference to saving someone’s life. 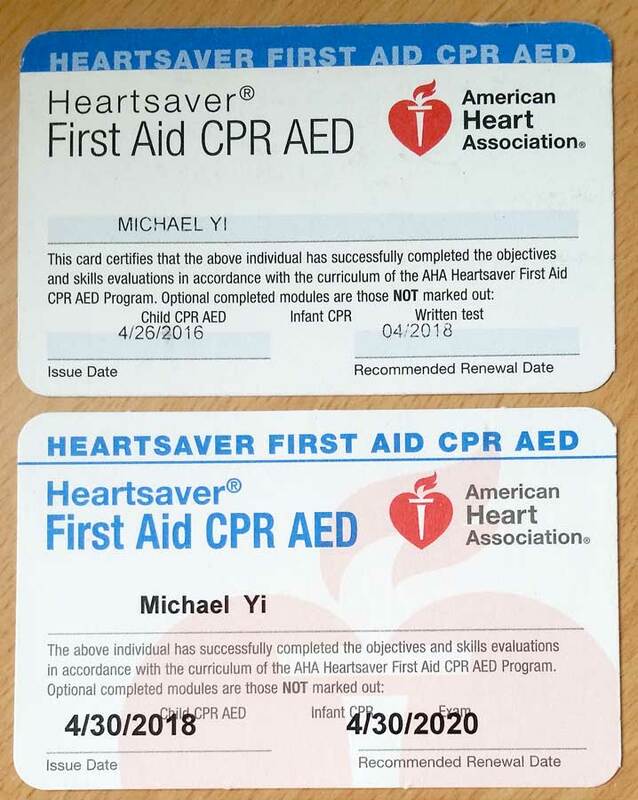 We would like to thank Katrina from Oregon CPR and recommend that everyone take this course.